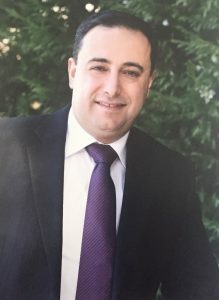 Bacel Maddah is a professor in the Industrial Engineering and Management (IEM) Department at the American University of Beirut (AUB). He is also the inaugural chair of the IEM Department. Bacel holds a Ph.D. in Industrial and Systems Engineering from Virginia Tech. Bacel’s research interests are in retailing, supply chain management, logistics, financial engineering and other problems involving decision making under uncertainty. His research was published in top-tier journals such as Management Science, Naval Research Logistics, IIE Transactions, and European Journal of Operational Research. Bacel has practical industry experience as a senior business analyst with United Airlines and Hannaford Bros. He also delivered several workshops on project risk management, economic feasibility, and supply chain management to top executives in the Middle East (Bacel_Resume). 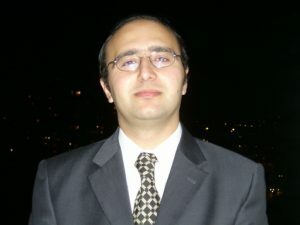 Walid Ben-Ameur received Engineer, M.Sc and Ph.D. in computer science, all from Telecom Paristech, Paris, France. He was with Orange Labs from 1999 to 2001. He is currently a full Professor with Telecom SudParis, France, and head of the CNRS Laboratory Samovar. His main interests are combinatorial optimization, mathematical programming, and network optimization. He is a recipient of the Robert Faure prize in 2006 and the Glover-Klingman prize in 2007. 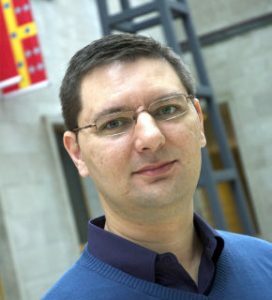 Leandro C. Coelho obtained his PhD from HEC Montréal in 2012. He is an associate professor at Université Laval, Canada and director of the Canada Research Chair in Integrated Logistics, and adjunct professor at Groningen University, the Netherlands. He is a member of the CIRRELT and GERAD, two well-known research centers on management science, optimization, transportation and logistics. His research interests lie on developing optimization algorithms (exact methods, and meta- and matheuristics) for integrated logistics problems. He has given keynote talks at different conferences and has published more than 40 papers in international journals. Research Chair in Integrated Logistics.